Little girl zombies are notorious for being one of two things. Insanely creepy or shockingly adorable. 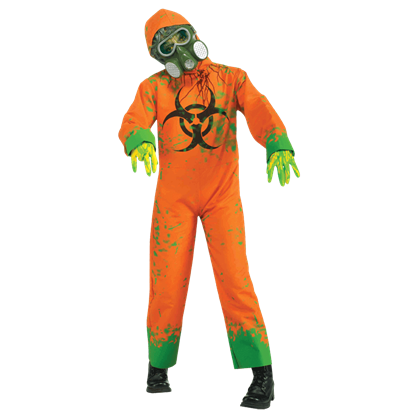 Neither is technically a bad thing, so dress your little girl up in a Girl's Zombie Costume from Zombies Playground and see which one she ends up being. 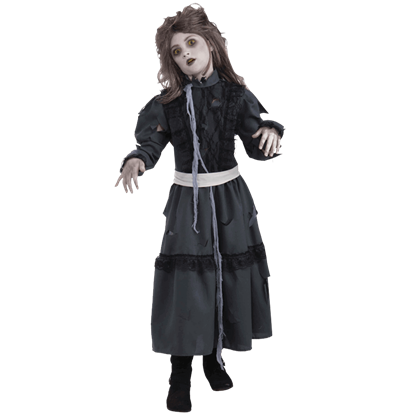 These costumes are a perfect touch for a little girl who favors a slightly more gothic touch when it comes to her preferred style, and some of the costumes featured within are easily convertible from eerie zombie to pretty little gothic girl. 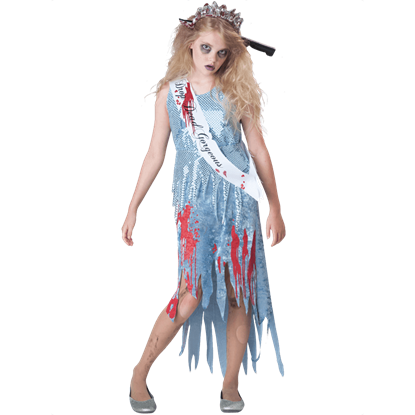 Of course, that's not all that can be found within this category, as we offer a number of other zombie costumes that will transform your little girl into a member of the walking dead for a variety of occasions, ranging from events like family-oriented zombie walks to the classic example of trick-or-treating on Halloween, down even to a great little costume for a girl to play "zombie" in. 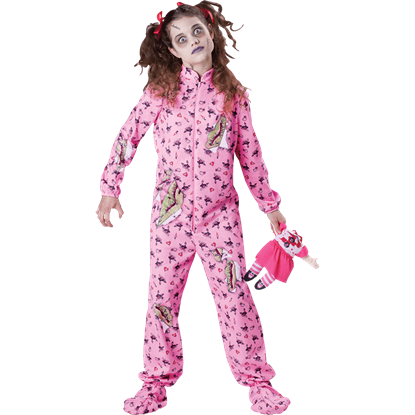 Whether she's just playing dress-up and pretending to be the zombie she's always wanted to be or she's participating in a family zombie walk, she's sure to look like one of the cutest undead creatures you've ever seen when she's wearing one of these Girl's Costumes from the Zombie's Playground.